Mr. Dassow, as CEO is responsible for our mechanical services throughout the entire United States. 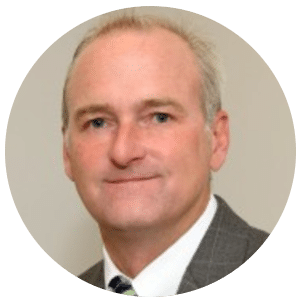 He brings a diverse background of facilities and real estate expertise and has an extensive background in running large divisions for national facility service organizations. 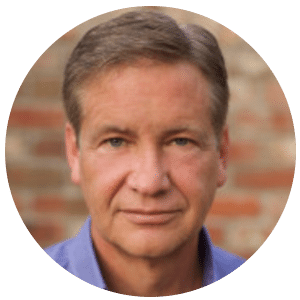 Rick has an undergraduate degree from the University of Wisconsin Madison and a Masters in Business from DePaul University. Mr. Widmer graduated from National Electronics Institute in 1968 and founded CMI Mechanical in 1980. 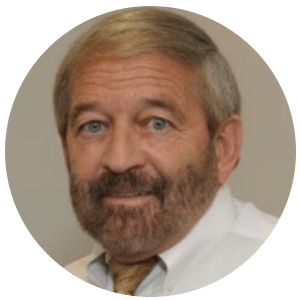 He brings over forty years of HVAC and mechanical experience and after selling his company in 2001 now serves as the President of CMI Mechanical. Woody is factory certified on environmental systems such as Liebert, Datac, Stoltz, and Copeland and also holds numerous contractor and refrigeration licenses. 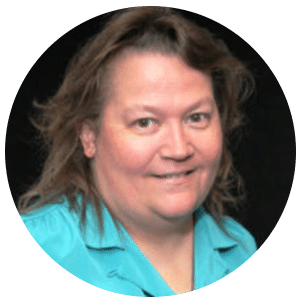 Ms. Davis started working for CMI Mechanical in 1990, and has spent her entire career in the HVAC industry. As Controller and CFO her responsibilities include oversight of all the disciplines of accounting including; billing, accounts payable, financial statements, general ledger, sales tax and other aspects of accounting. Regina, through a grant program, completed all college accounting courses while in high school. She graduated from NJC with Bachelor of Arts degree. Early in his career Mr. Griffith founded a business providing HVAC, electrical and EMS services for the commercial high rise building industry in Dallas. From there, he moved on to a Director level positions for Kmart and Osage Casinos. Patrick has also provided FM consulting services for several big box retailers – one of which gained a 23% savings on a $200 million annual repair/expense account. Patrick recently partnered in the development of a new technology enabling secure Internet communication with any Modbus IOT – greatly reducing the costs of reading and writing these devices. Growing up in the HVAC-R industry, Scott brings a diverse background of skills and experience. 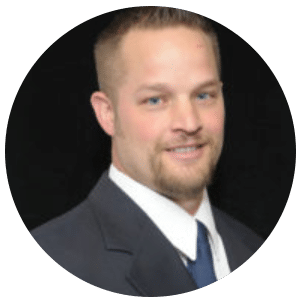 Scott has been with CMI Mechanical for over 15 years, and has extensive experience with all types of mechanical equipment including, split systems, cooling towers, chillers, boilers, VAV’s, air handling units, and refrigeration systems. Scott’s expertise spans various disciplines, including: design-build, HVAC-R installation, service, estimating, and project management. Scott is a licensed Journeyman, and holds a CFC card as well as HVAC, Boiler and Refrigeration Class A licenses. Mr. Marrero grew up in the HVAC industry under the tutelage of his father. 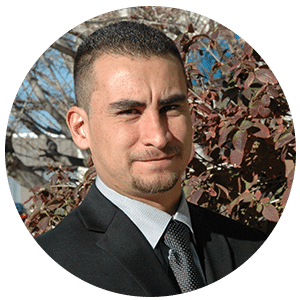 Antonio has 9 years of field experience and has hands on knowledge and service and repair skills with; roof top units, makeup air, heat pumps, boilers, VFD’s, electrical, and wiring schematics. He holds a number of certifications from manufacturers with training on their equipment. Mr. Marrero holds a EPA/CFC license, mech 4 license, and strong working knowledge of web-based work management systems. After more than a decade of high volume Call Center analytical experience, Mr. Cochrane joined the CMI team in 2016 and Brian brings a comprehensive operational skillset that includes Account Launch, Training, Development of Operational Metrics, Review of Analytics, and Process Improvement to our National Account team. 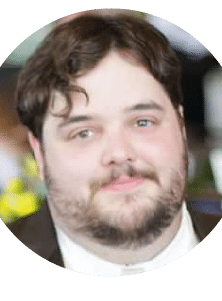 Brian is passionate about the value of data, metrics, and information that can lead to creating tools and views in order to communicate opportunities for improvement across all levels of operation.